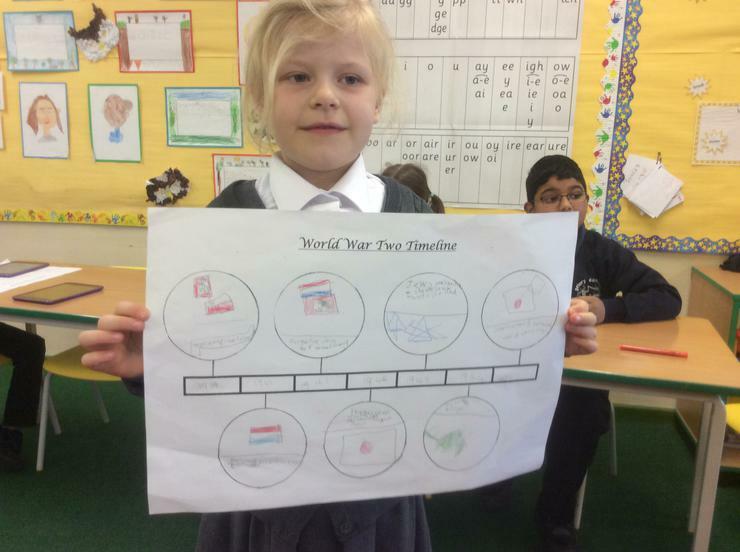 We have been learning about a time line and creating time lines of our life. 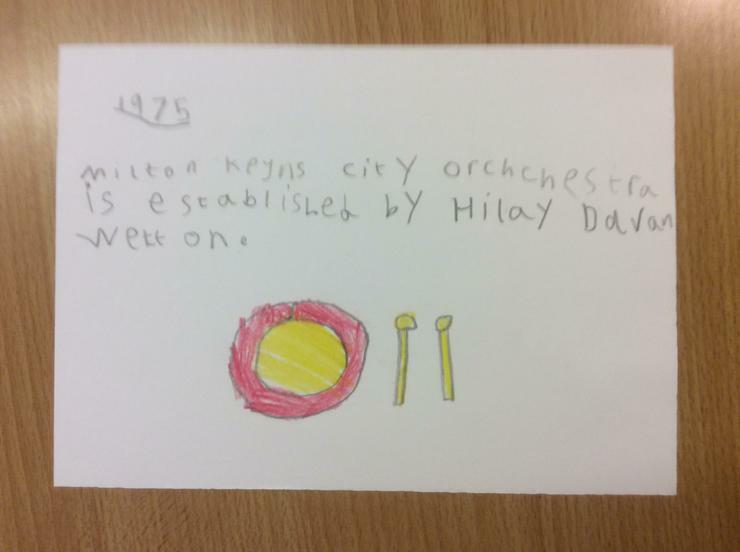 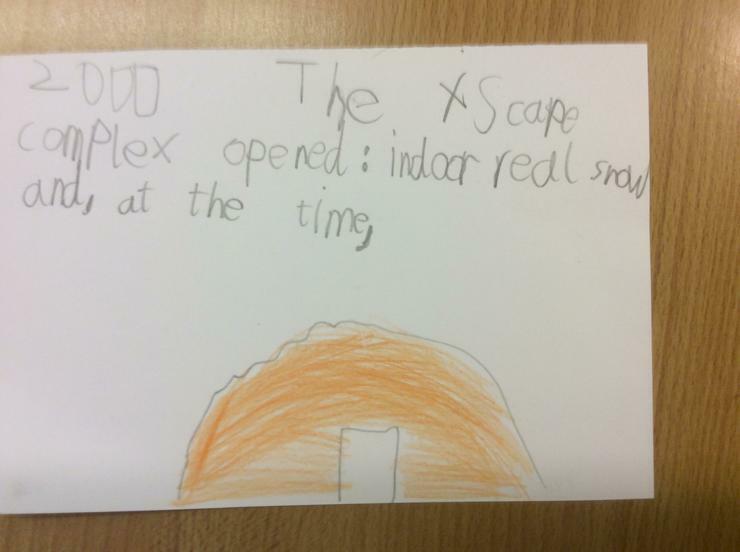 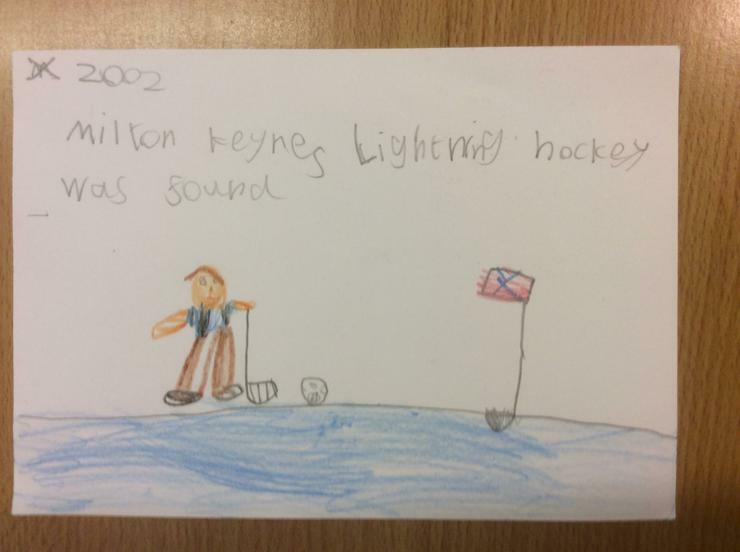 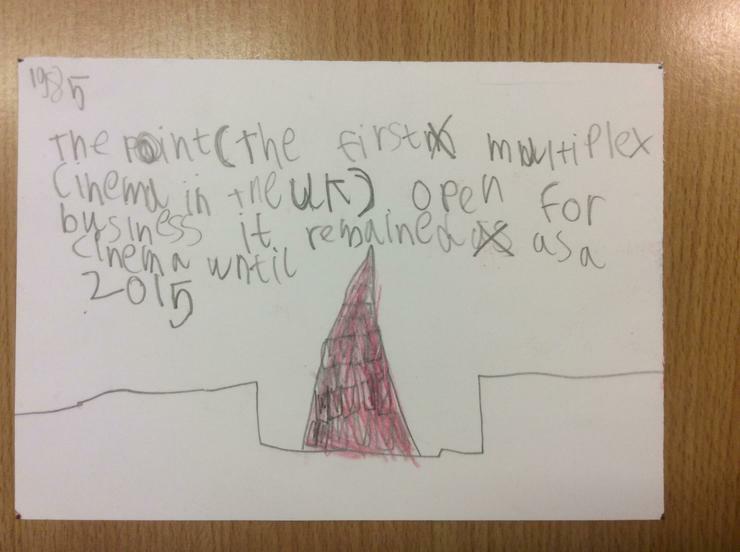 We have been learning about History of Milton Keynes and getting better at putting events in chronological order. 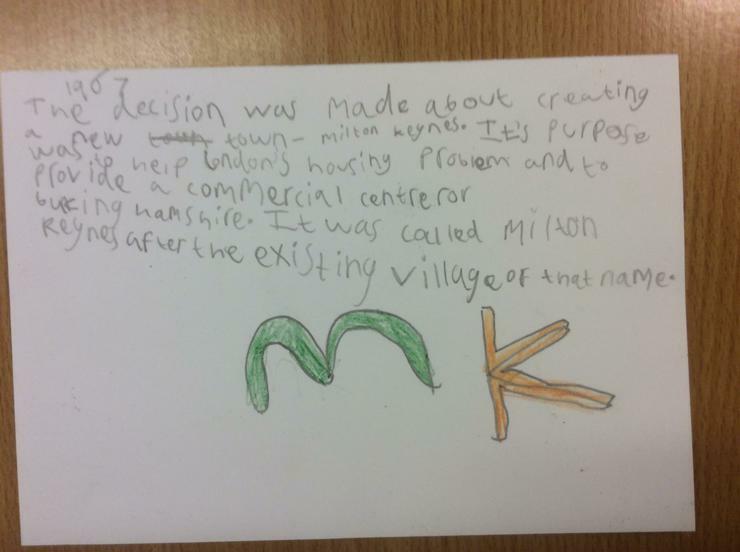 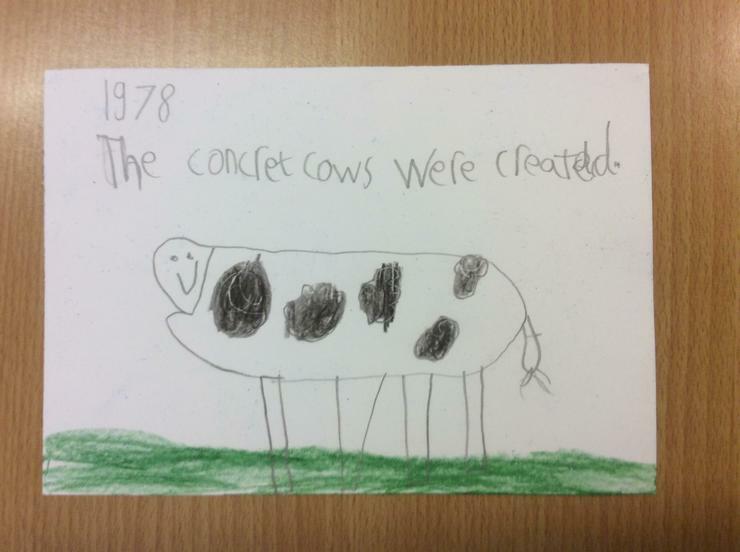 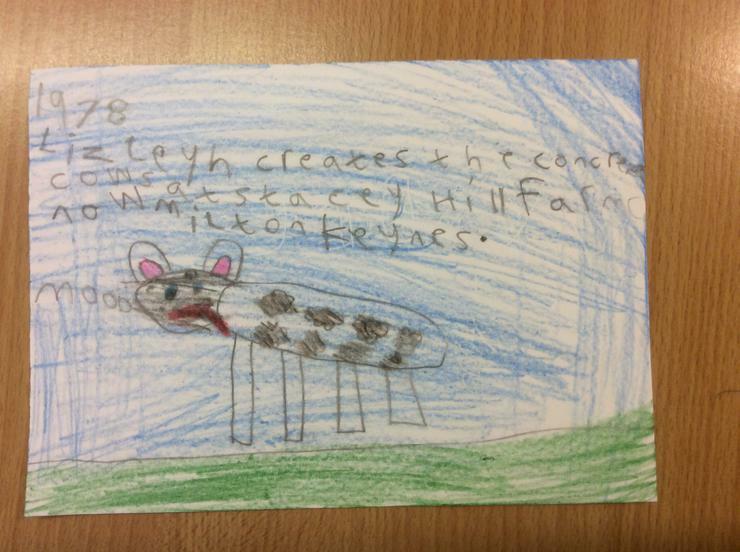 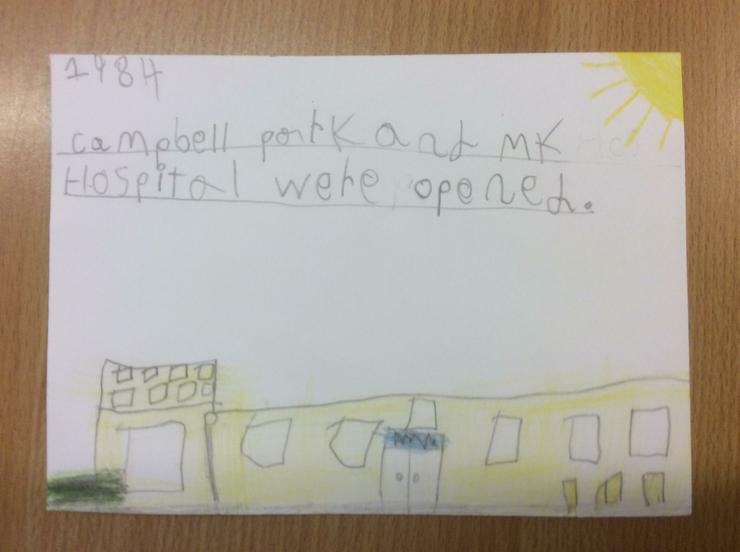 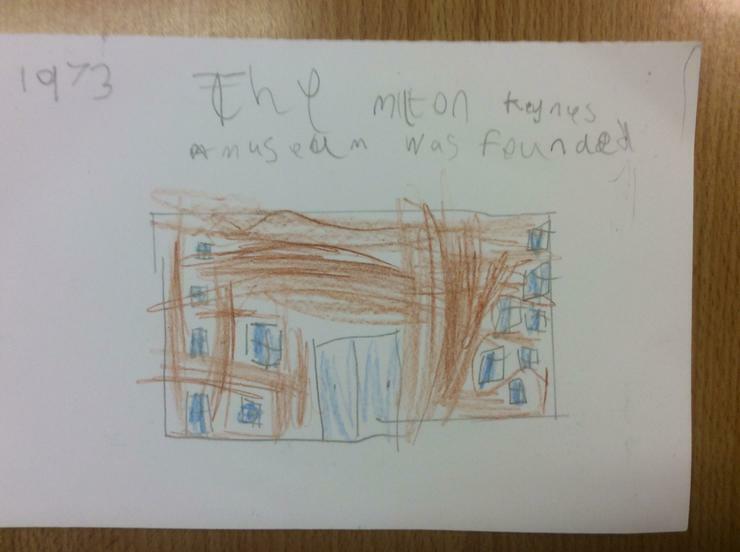 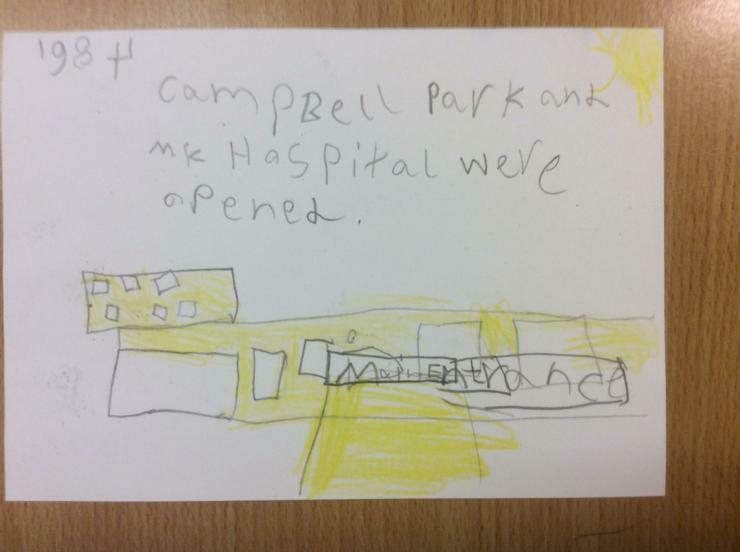 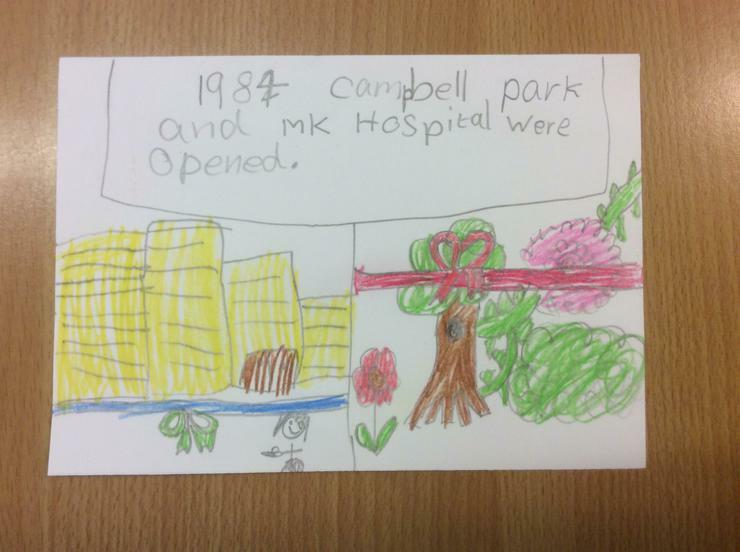 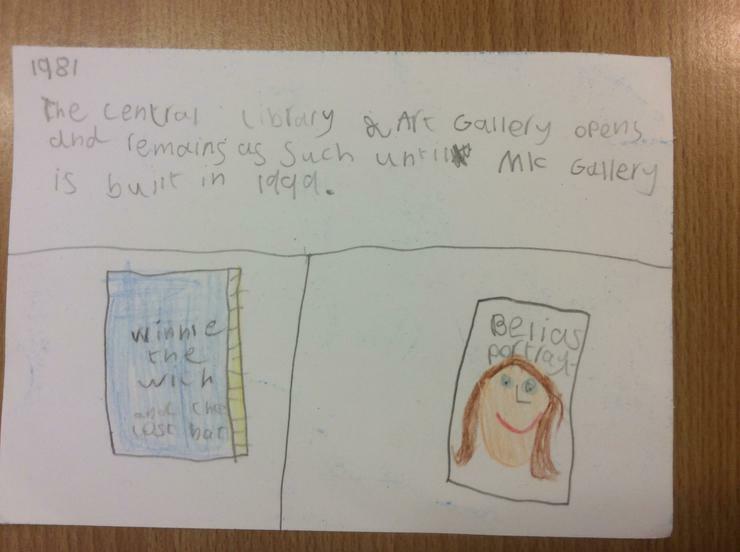 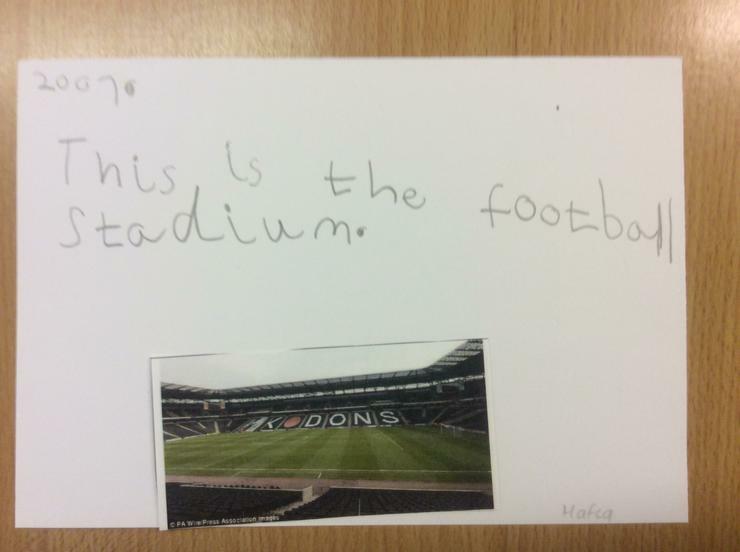 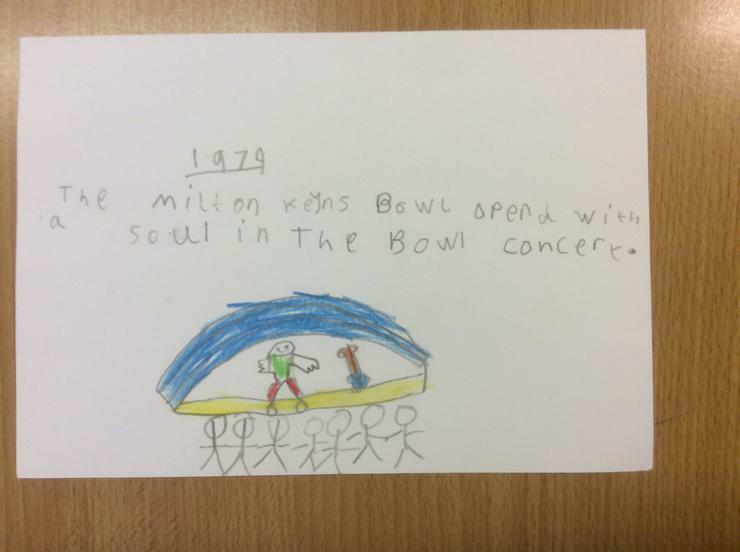 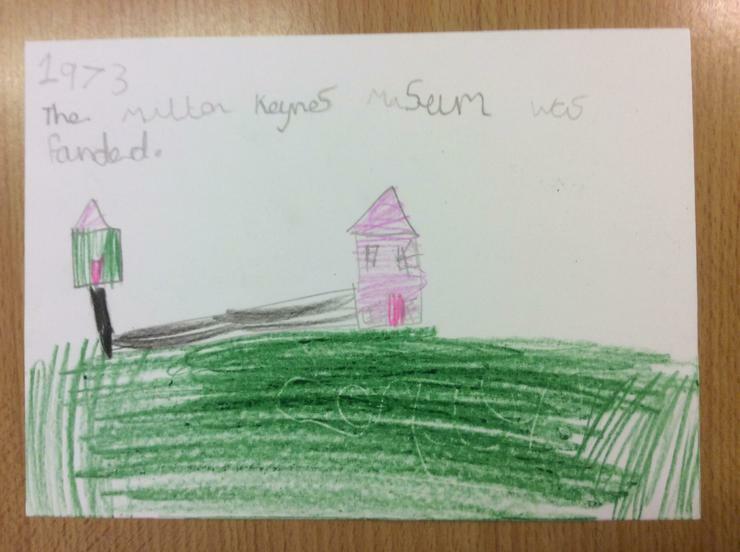 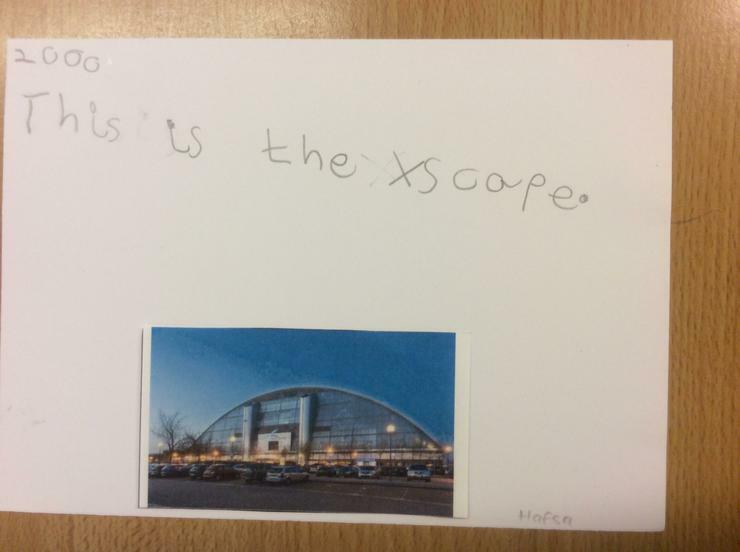 Then we have been making fact cards about Milton Keynes. 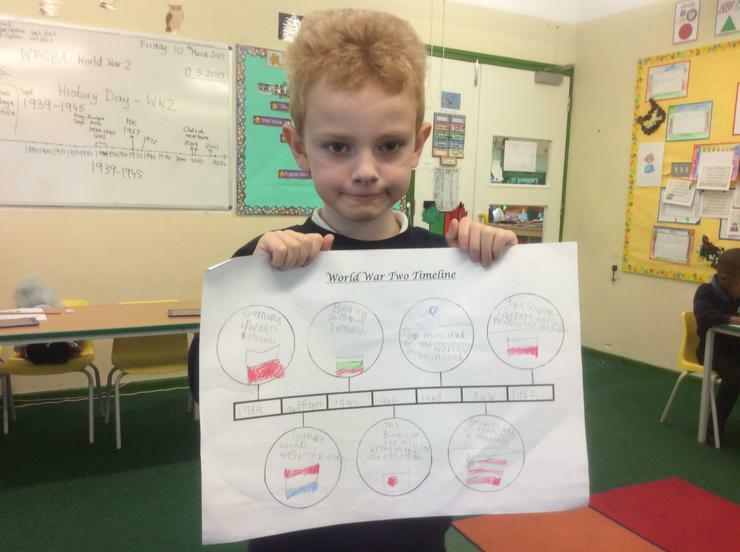 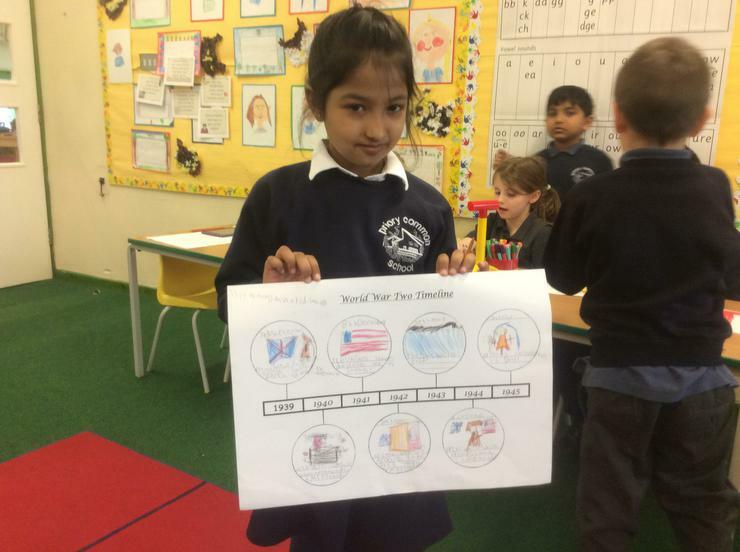 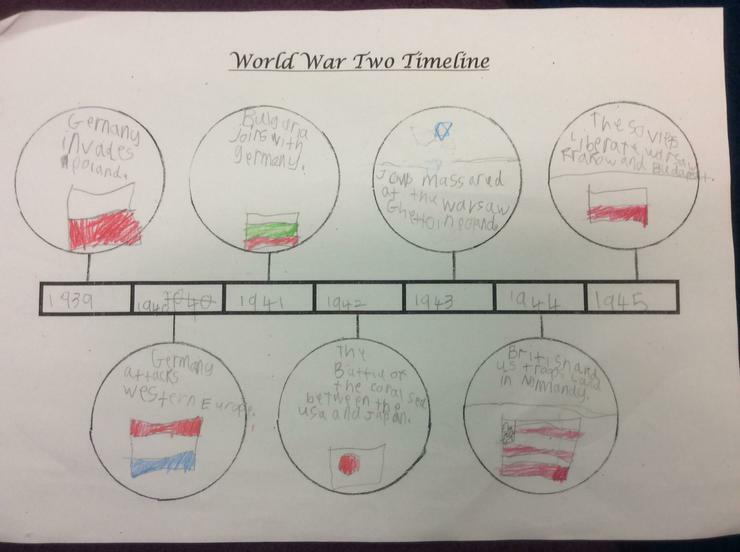 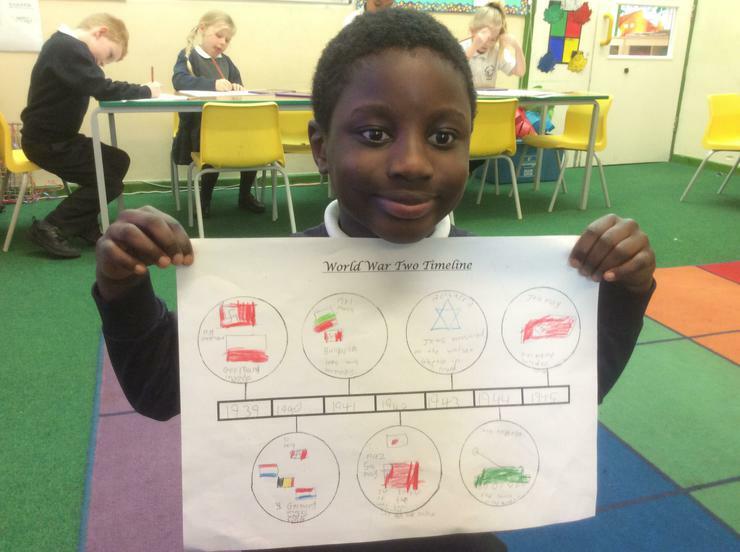 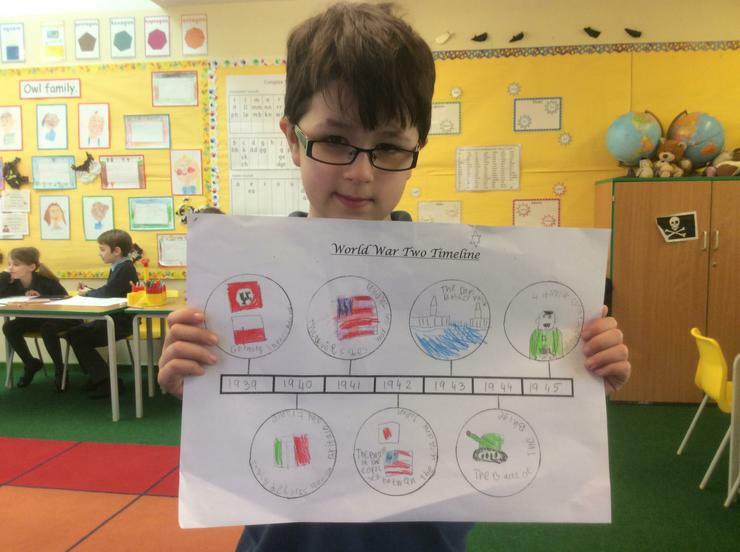 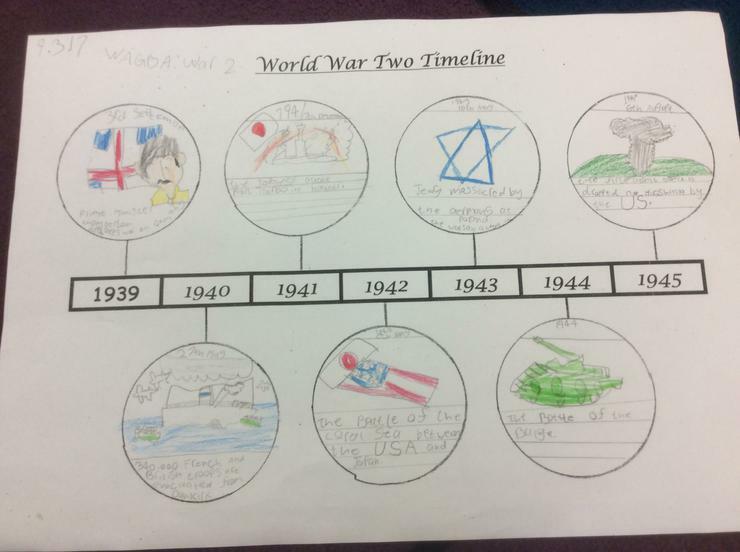 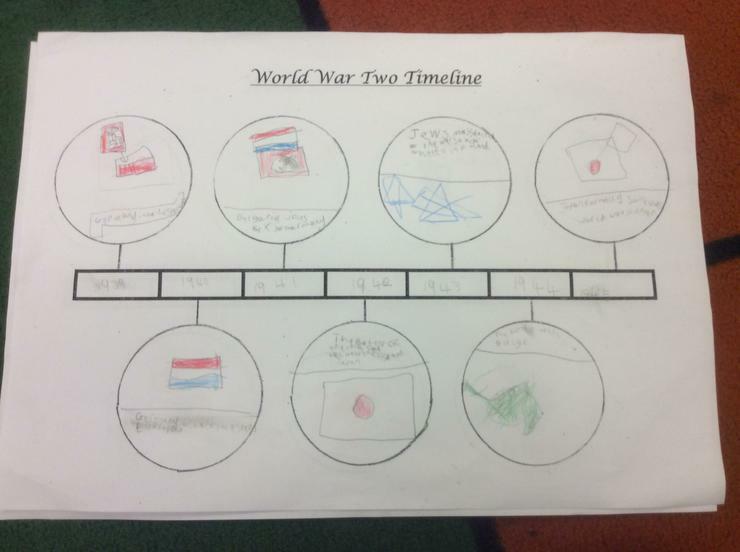 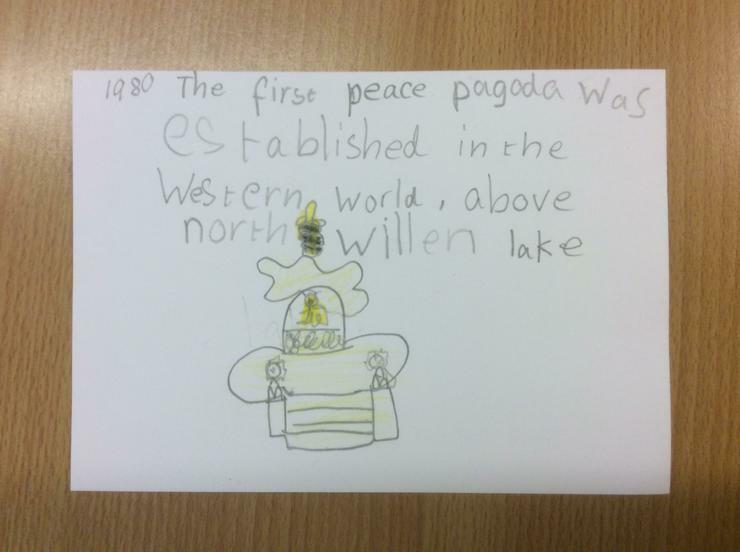 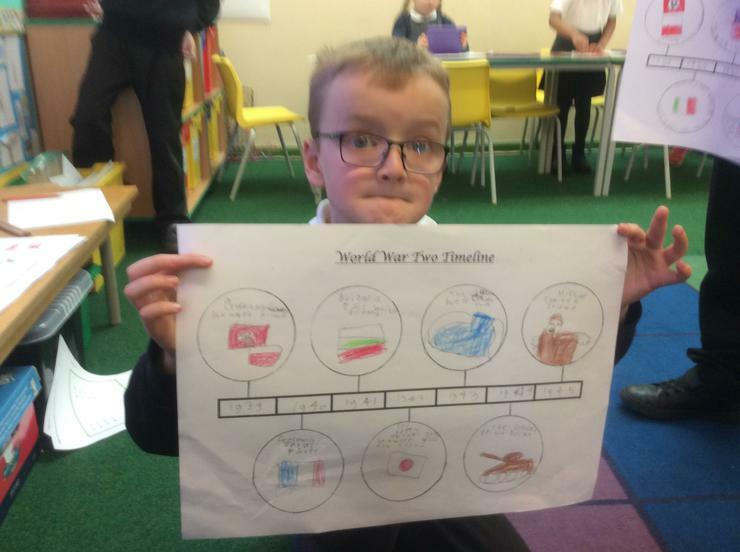 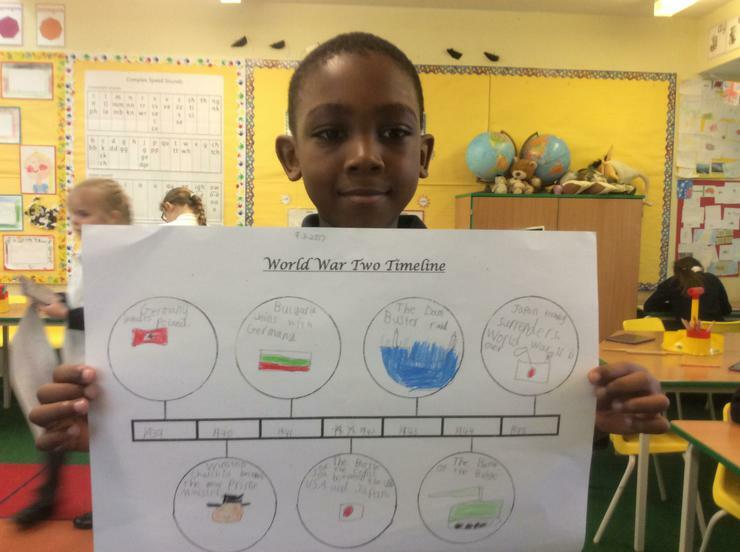 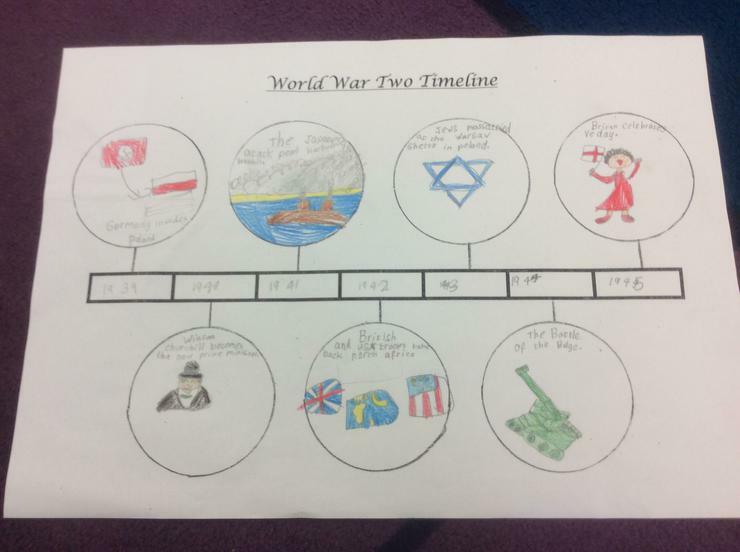 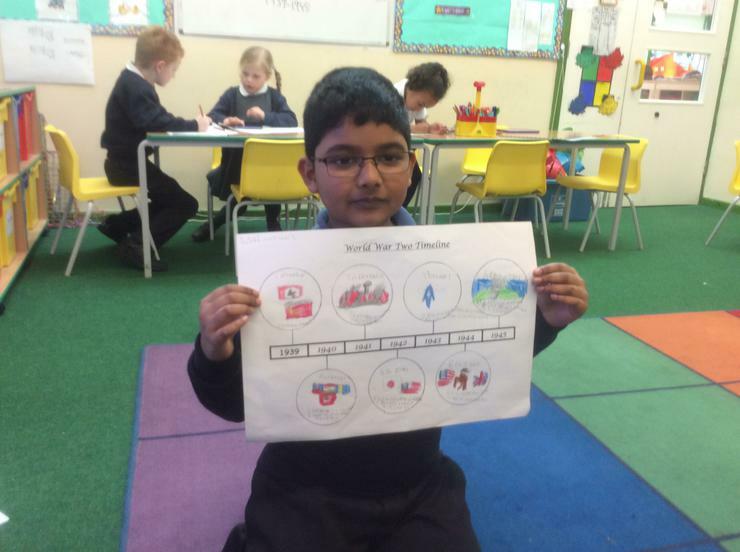 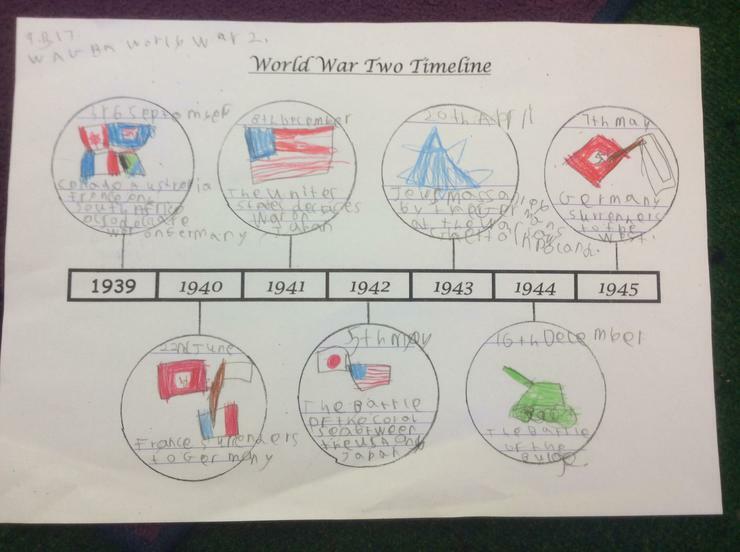 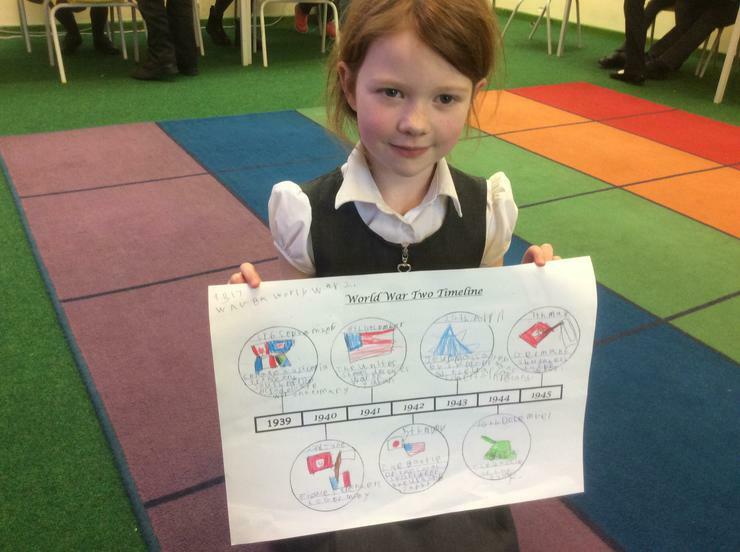 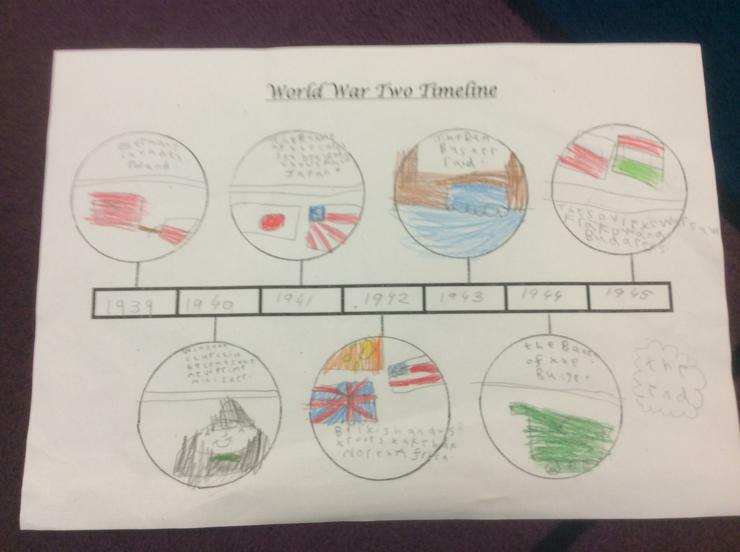 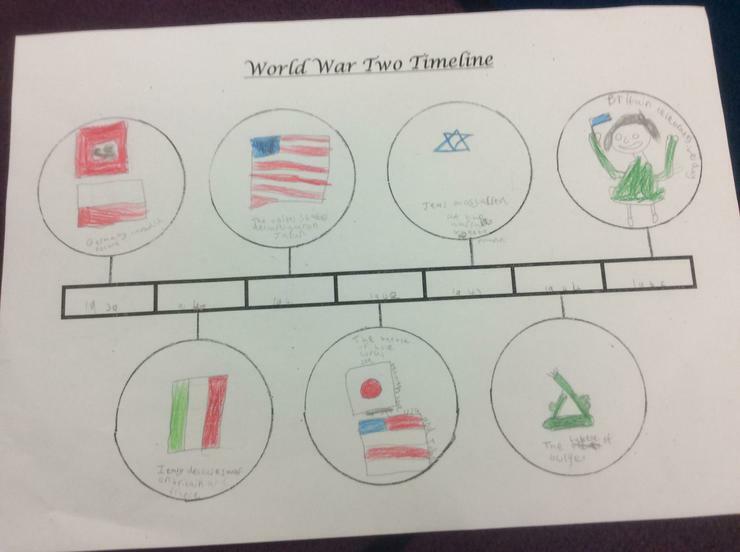 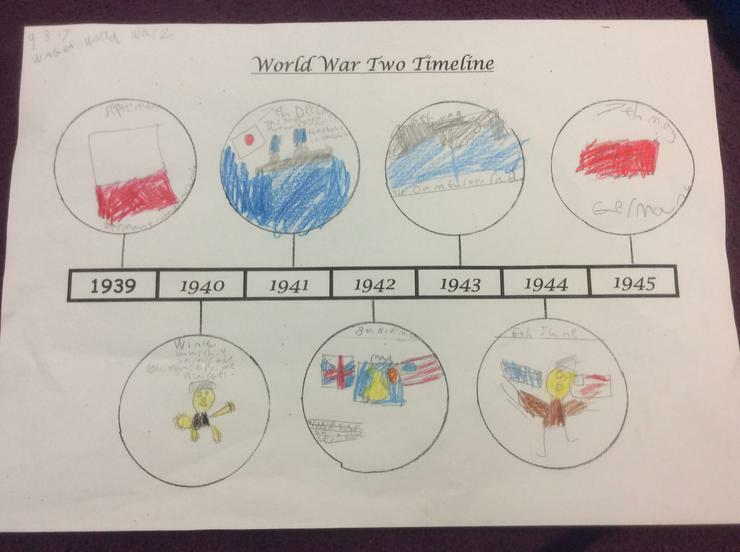 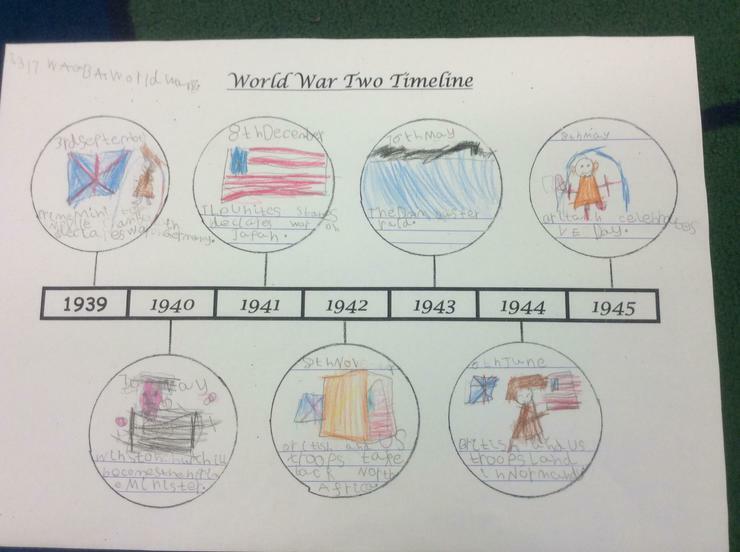 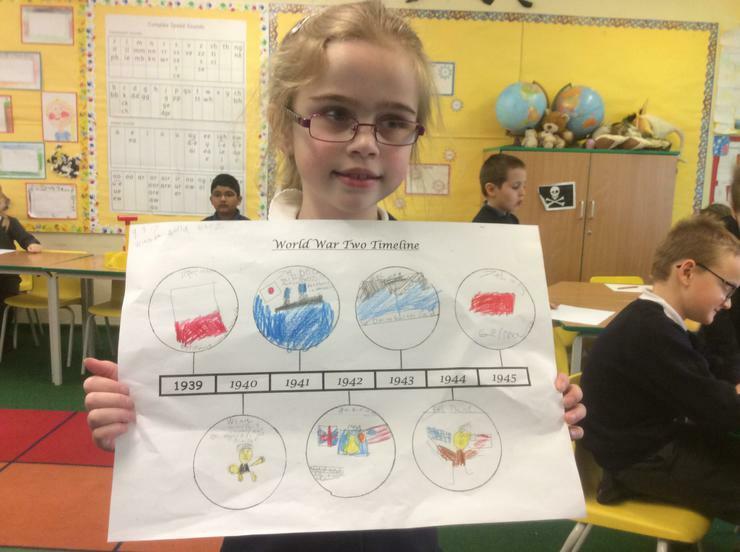 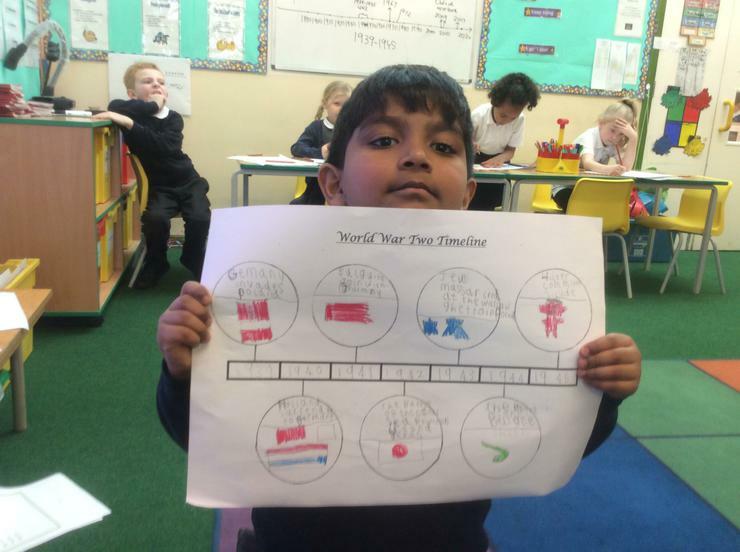 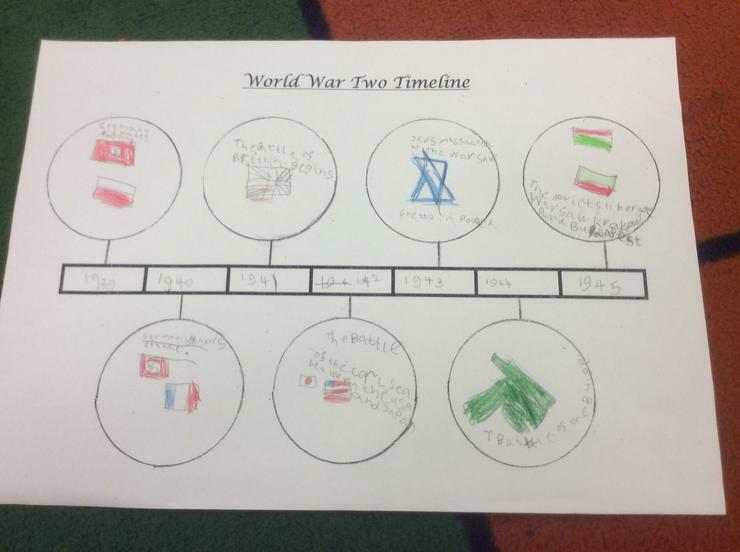 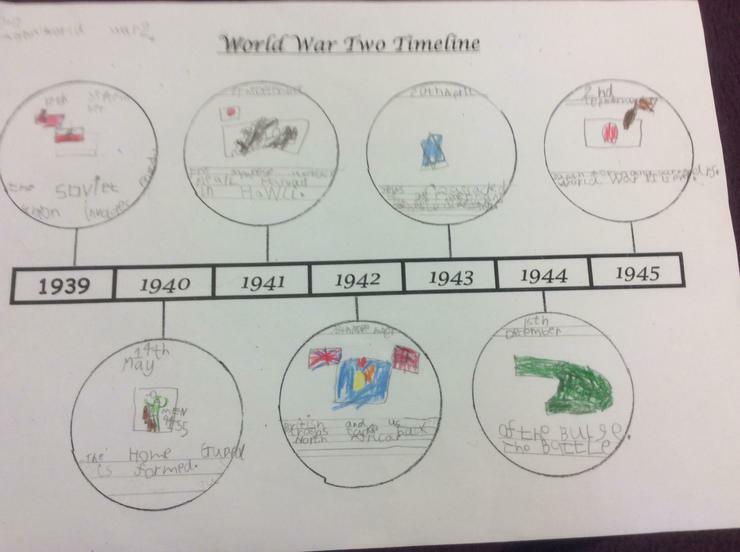 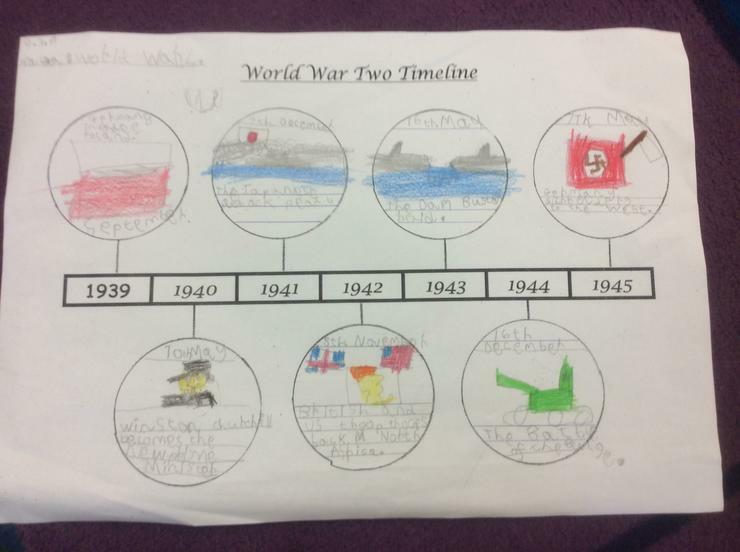 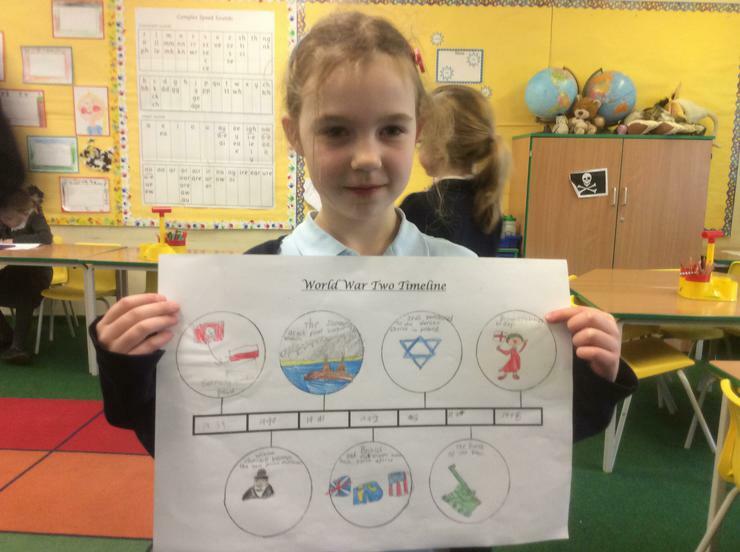 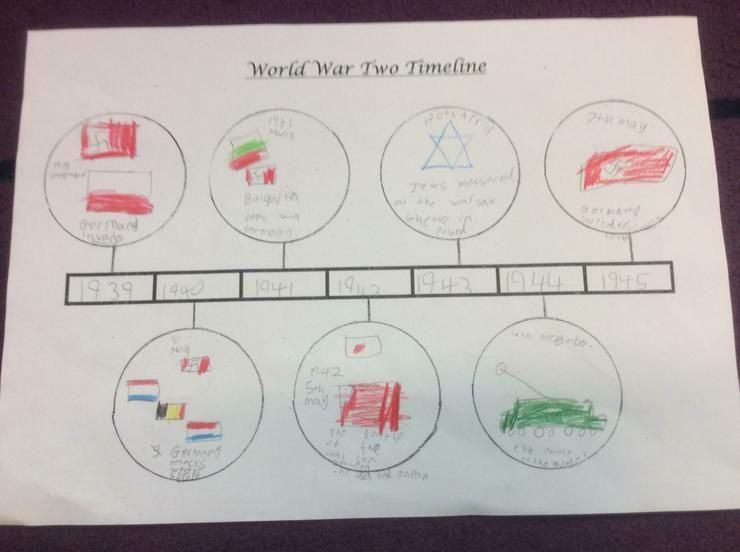 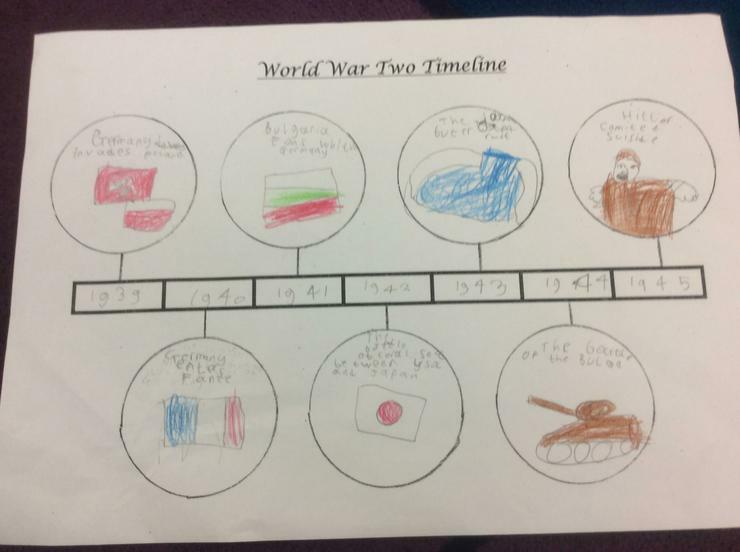 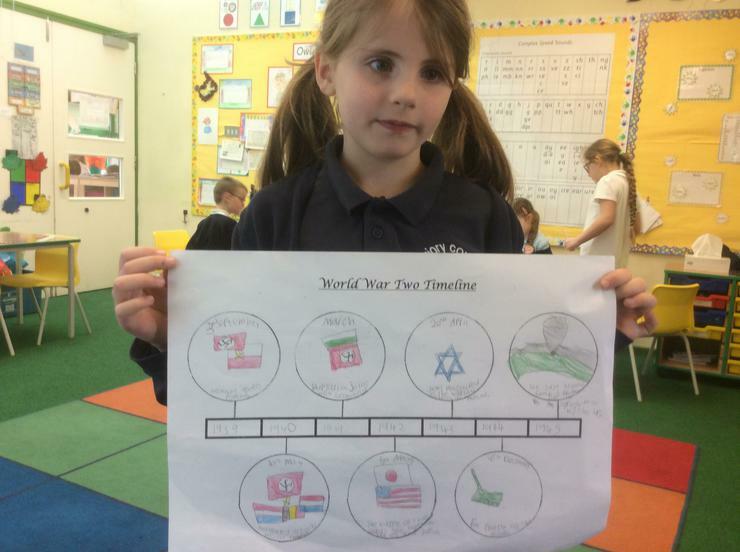 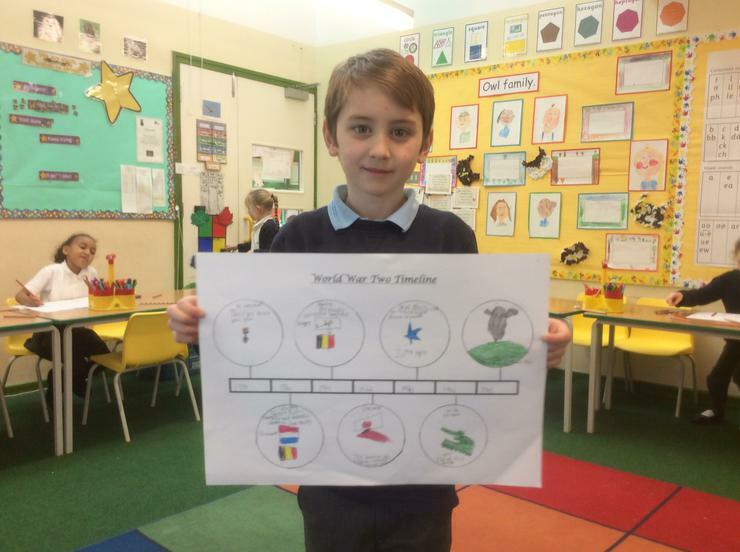 We have been learning about World War 2. 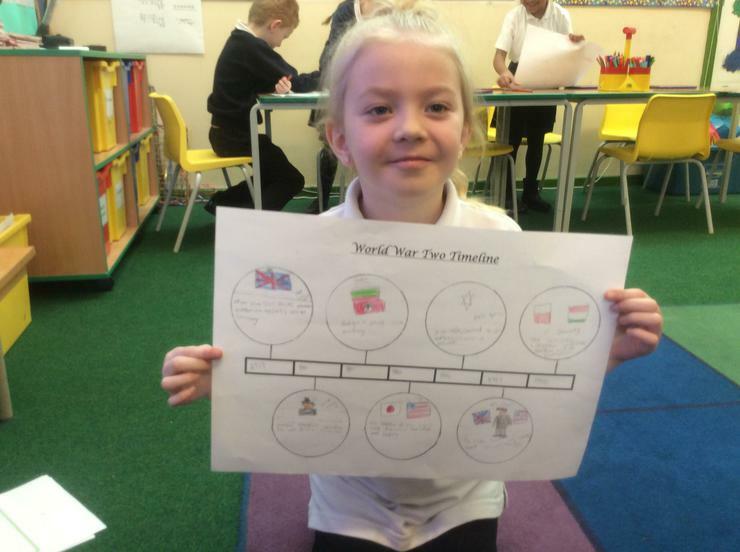 We have been getting better at looking for information and putting events on a time line.